The Cottles sawmill has been in operation for nearly 50 years and is specialized in building products destined to Newfoundland, Eastern Canada and US markets. 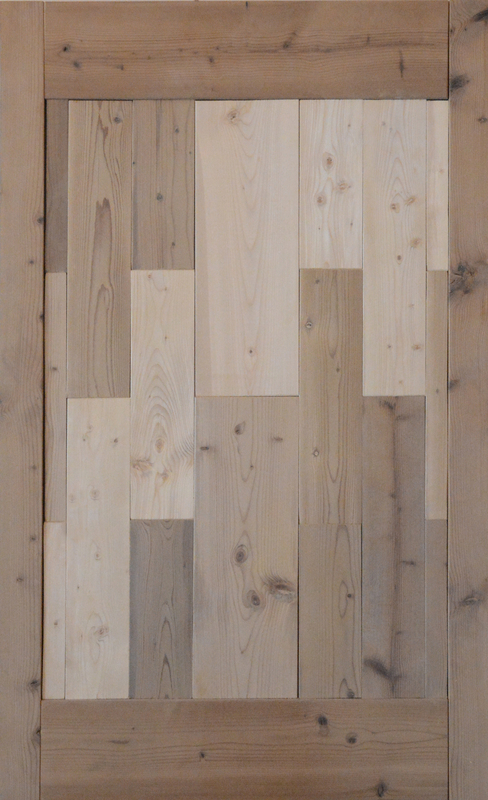 Our lumber is manufactured from black spruce and balsam fir softwoods and is certified by the Newfoundland Lumber Bureau to guarantee a consistent quality product. 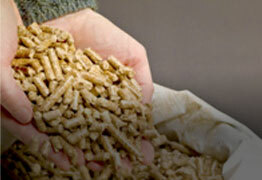 In fact, our products exceed many of the standard specifications of the required lumber grade. 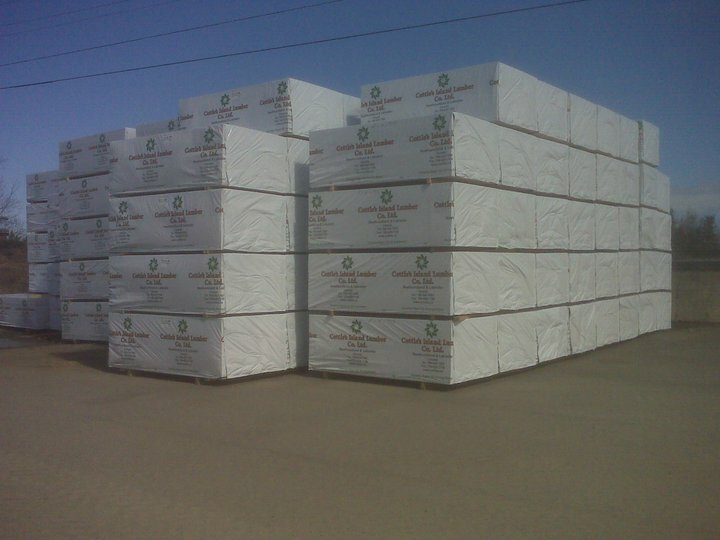 The Cottles sawmill offers dimensional, kiln-dried lumber in 1″x 3″, 1″x 4″, 1″x 6″, 2″x 3″, 2″x 4″, 2″x 6″, squares (such as used for fence posts etc. 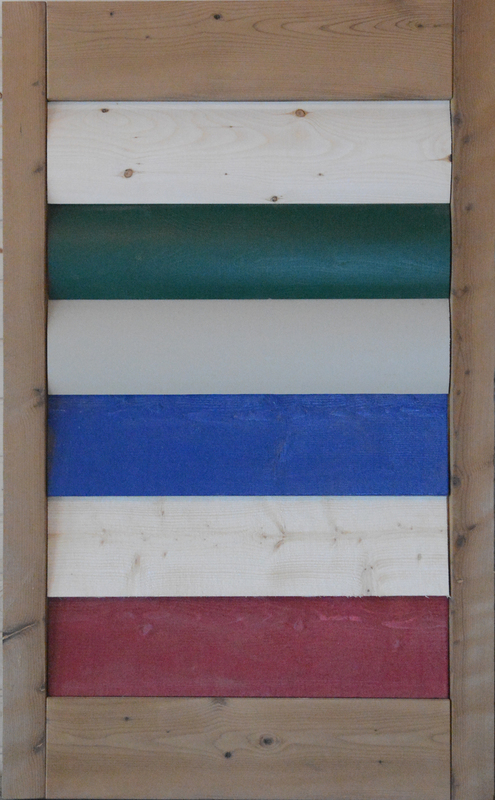 ), as well as 1-1/4″ product for decking and siding products. The sawmill produces lengths up to 12 feet with the majority of standard lumber products falling in the 8-10 ft range. Are you planning a project needing some special beams? We can custom saw large beams for your project. These products would of course not be kiln-dried. Contact us for details. 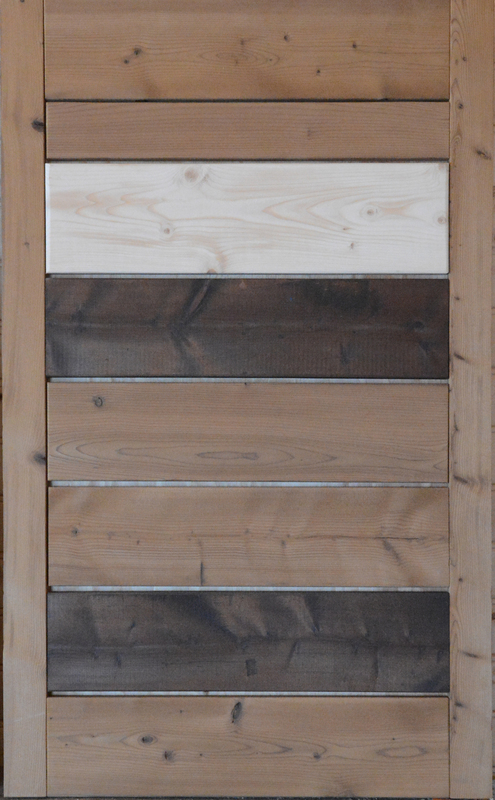 Cottles lumber is kiln dried to 15% to 19% moisture, and planed in a high quality molder to the finished dimensions. Most manufacturers use high production planers to achieve their final finish. Using a molder enables Cottles to provide a smooth finish that makes its lumber suitable for many other projects where the lumber will be visible and touched beyond standard structural lumber. The Newfoundland Boreal Forest from which Cottles employees harvest the black spruce and balsam fir for its products, is a notoriously tough environment for a tree to grow in. As a result, annual growth rings in our products are tightly grouped together making for a very strong and visually appealing product. 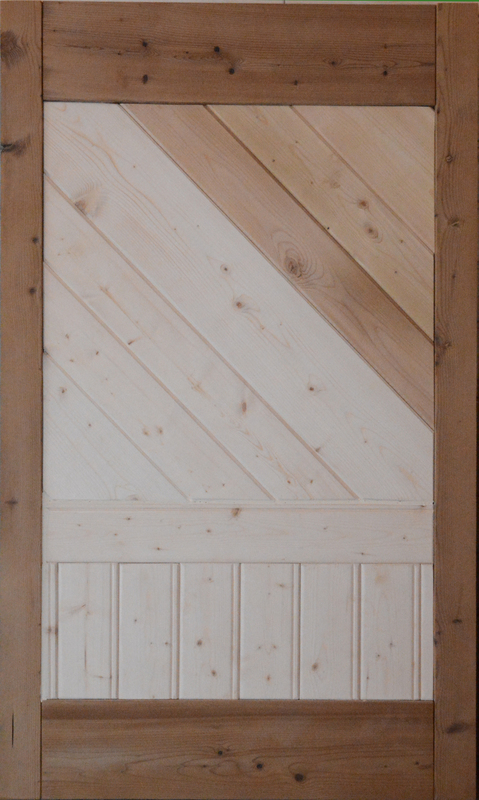 Slow growth patterns also produce a fair number of small knots that give the wood a rustic and lively appearance. Most Cottles lumber is sold in the Province of Newfoundland. 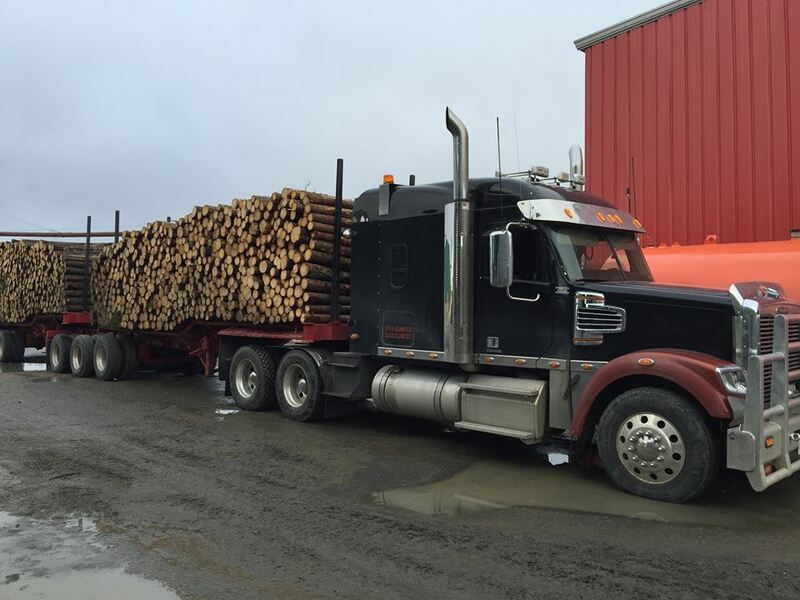 A network of dealers and lumber yards carry our product throughout Newfoundland. Out-of-province sales are handled through distributors and agents. 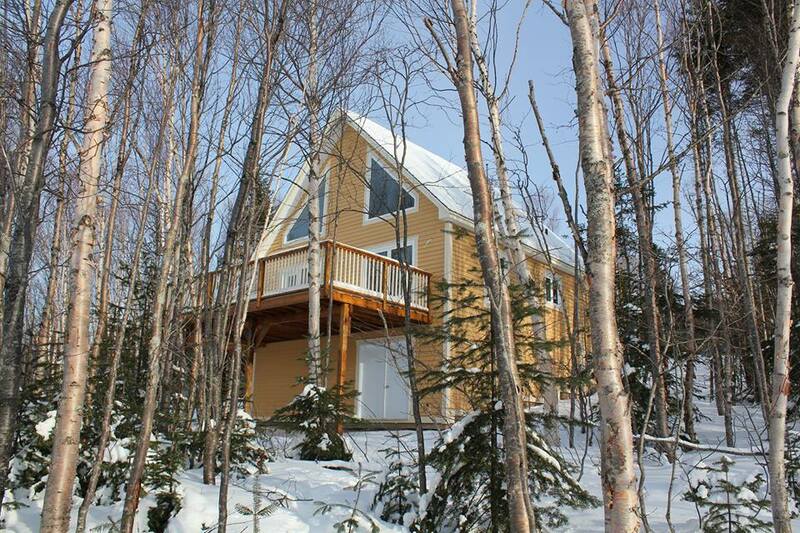 Our products are also available from our location near Summerford, Newfoundland. Contact us for details.